Café with French pastries Vincent Boulangarie Patisserie is a must stop for all connoisseurs of traditional pastries and desserts. 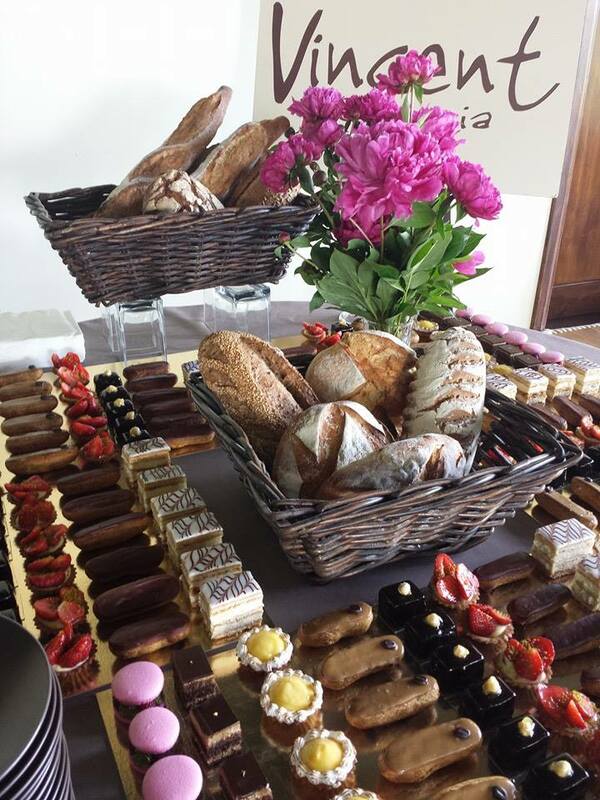 On the first floor in Stara Papiernia, in the atmospheric interior you can enjoy sweet and dry pastries. The specialty of the cafe are fruit tarts, quiche and French croissants. 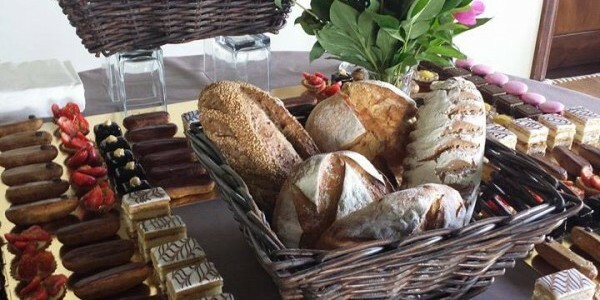 In the Vincent coffee shop, you can also buy traditional French bread, prepared according to proven recipes. Café Vincent in Stara Papiernia in the summer season has an outdoor garden. Located at the playground, it invites all visitors to delicious roasted coffee, a selection of teas and cold drinks. In the shade you can relax, savor the taste of wonderful desserts and at the same time look at children playing on the playground. Friendly service, unforgettable taste of sweetness make the stop at the cafe Vincent obligatory.